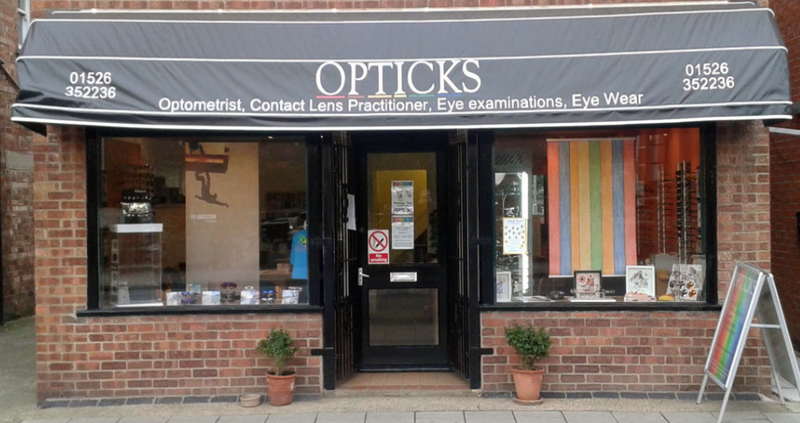 About Us At Opticks, we know that every single person who walks through our doors is placing the health of their sight and the quality of their life in our hands and minds. That is a great trust. That is why we are big believers in using not just the latest technology and diagnostic equipment (such as our new 3D Retinal Eye Health Scanner), but also using all the strength we can muster in our own minds and hearts. It is too important a responsibility not to.